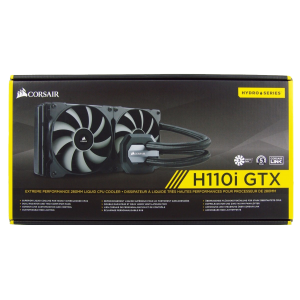 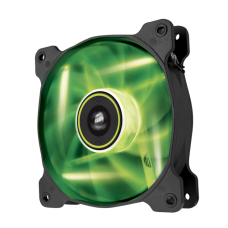 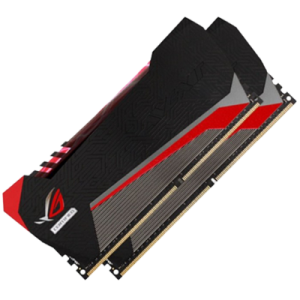 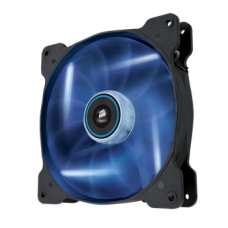 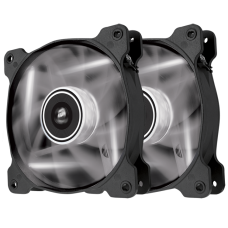 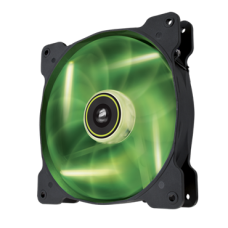 Features: Overall Dimension: 100x 100 x 72mm Fan Dimension: 100x 100 x 25mm Operating Voltage: 12.. 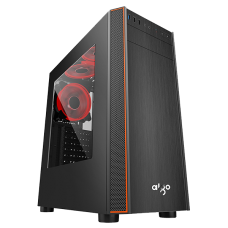 The Dark Flash Full-Tower Gaming Computer Case is perfect for DIY enthusiasts or computer geeks. 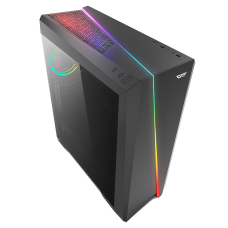 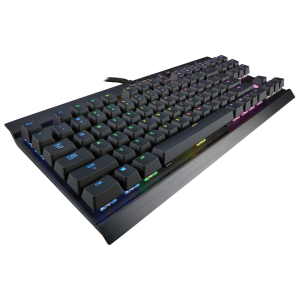 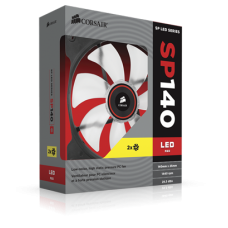 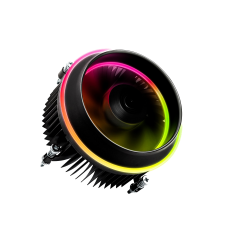 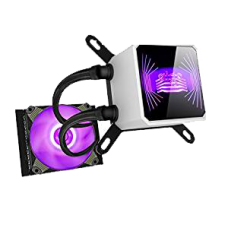 I..
RGB LED: Multi color for your selection, one button to change RGB color, set your fan to stun with..
Aigo Icy T240 Liquid Cooling Kit for Intel and AMD Processors, Support AM4, 240 mm Radia.. 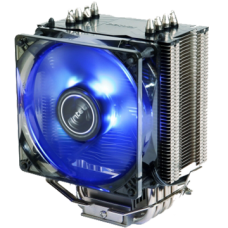 Pure Copper Endothermic Block RGB 3D-Design Block Design Temperature Controlled Smart N.I.T Noise .. 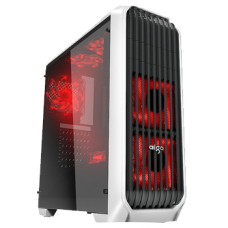 Type: Mid Tower Form Factor: ATX Material: Acrylic, Steel, spcc, ABS Style: With Side Panel Windo.. 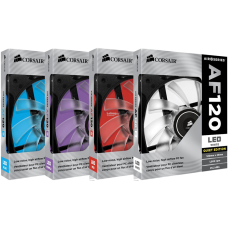 Type: Mid Tower Form Factor: ATX Material: Acrylic, Plastic, Steel Front Ports: Audio, USB Bra..
Corsair Air Series LED high airflow PC case fans combine efficient, low-noise airflow with str..
Corsair Air Series LED high static pressure PC case fans combine efficient high pressure airflow w..
Corsair Air Series LED high static pressure PC case fans combine efficient high pressure airflow wi..
Corsair Air Series LED high static pressure PC case fans combine efficient high pressure airflo..
Corsair Air Series LED high static pressure PC case fans combine efficient high pressure airfl.. 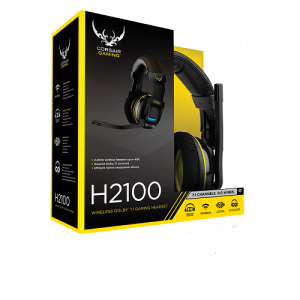 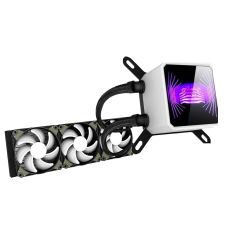 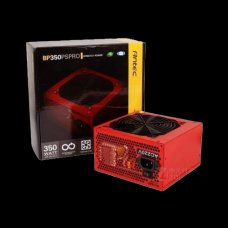 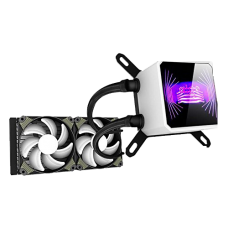 Defeat heat created by your processor and allow for improved operation with the A40 PRO by Ante..
Antec BP350PS PRO EC 350 watt Basic Power SupplyATX12V version 2.01 compliant Dual +12V outputs prov..